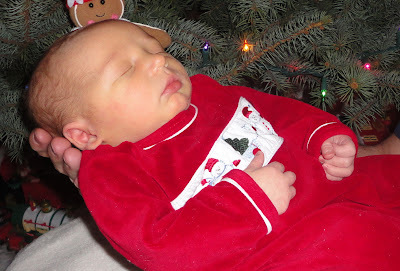 The newest addition to our family arrived Thursday night, December 15th at 6:22pm. weighing 9 lbs. 1 oz. 21 inches long and perfect in every way! I was hoping from the beginning that he would make his appearence early and that he did..10 days early my water broke in the middle of the night! RJ picked his own bday:) Unfortunately I did end up having a c-section but we are both doing well and that is most important! 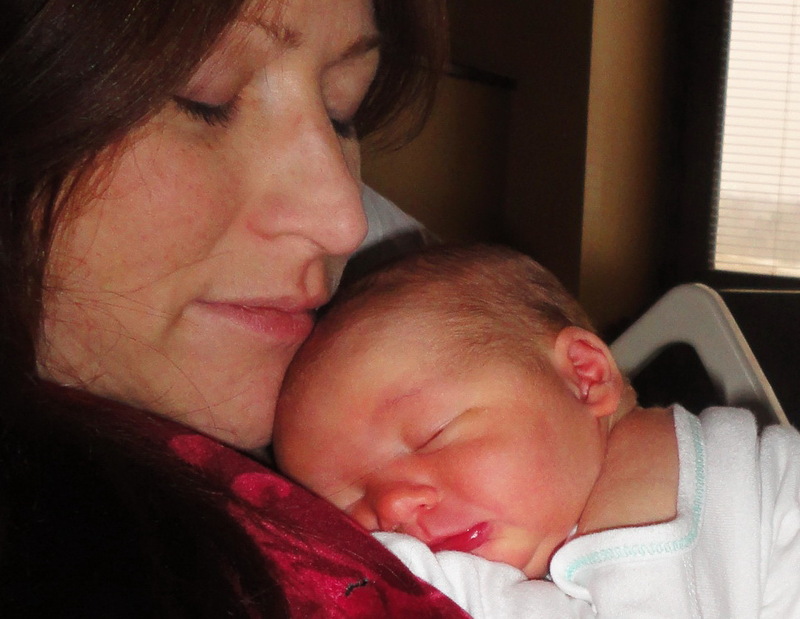 Maybe I was just ment to have 2 natural deliveries and 2 c-sections. 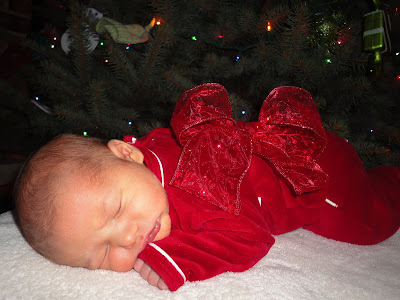 I feel blessed beyond words and ohhh soo soo in love with our new baby and with my beautiful family! Thank you God for the gifts in my life! 38 Weeks Pregnant...our baby is due Christmas Day!! Can't wait to meet our new addition!! 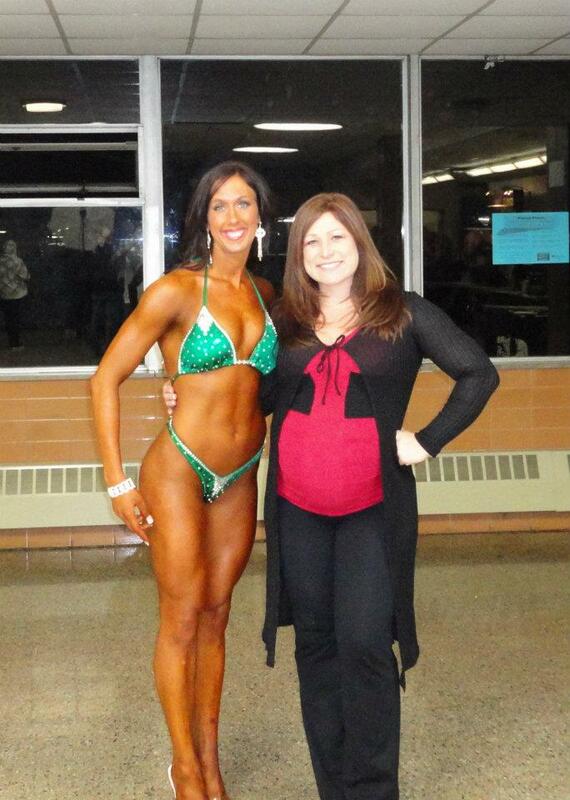 The NPC Mid-States Muscle Classic where my client Jenny Harris competed in the figure D class and looked incredible!! Take a look at her "new look" from last year!